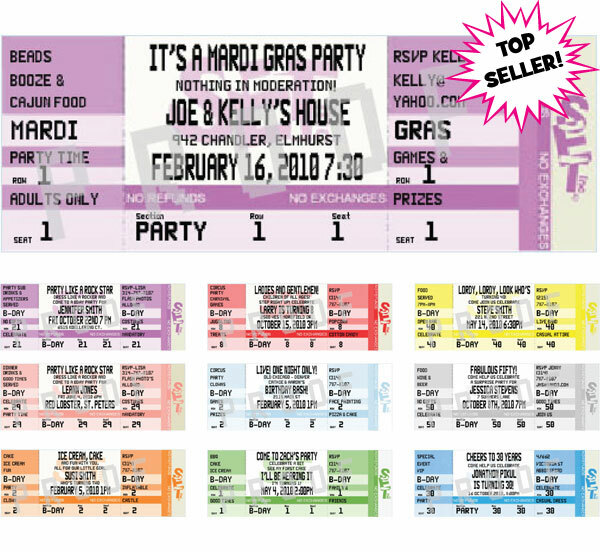 Mardi Gras Invitations. 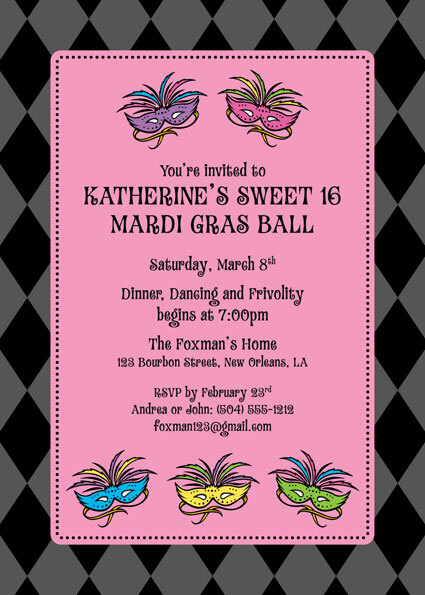 Mardi Gras Party Invitations. 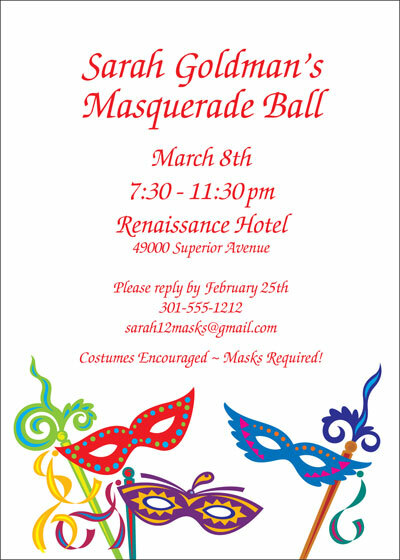 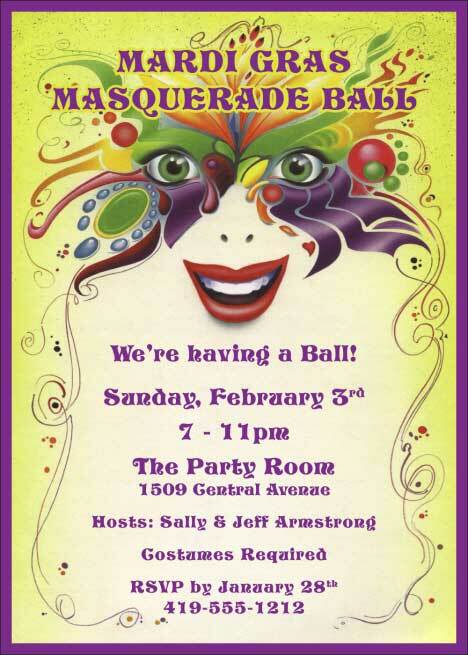 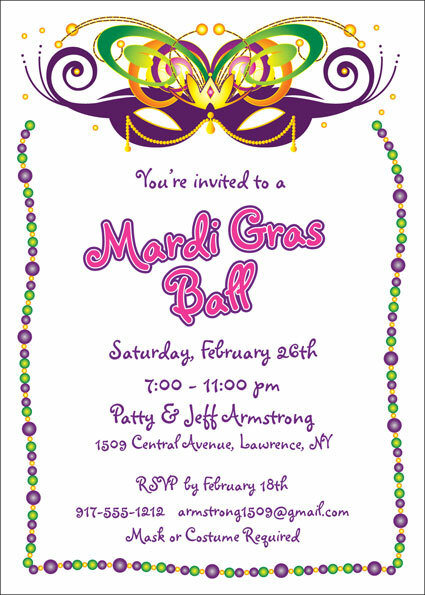 Party411.com can personalize your Mardi Gras party invitation. 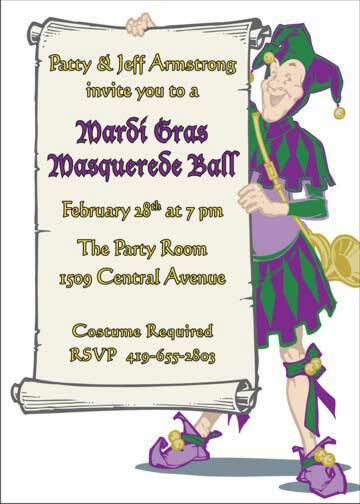 Invitations for Mardi Gras party should be fun and different. 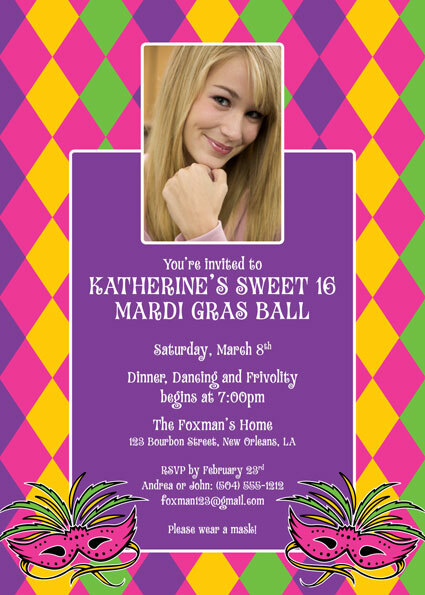 These personalized invitations are! 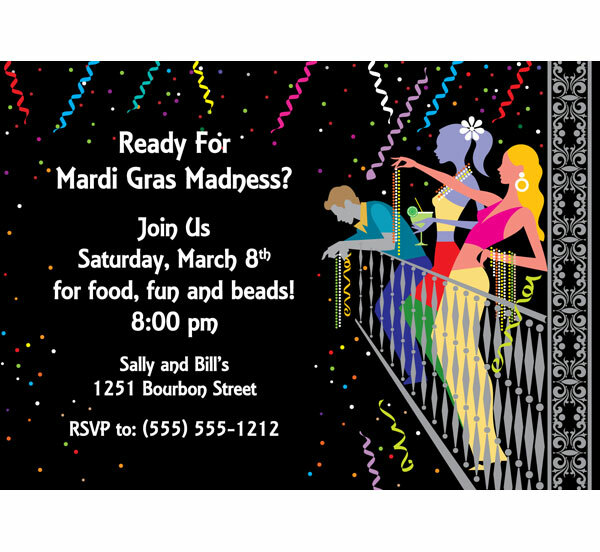 Let the Good Times Roll.